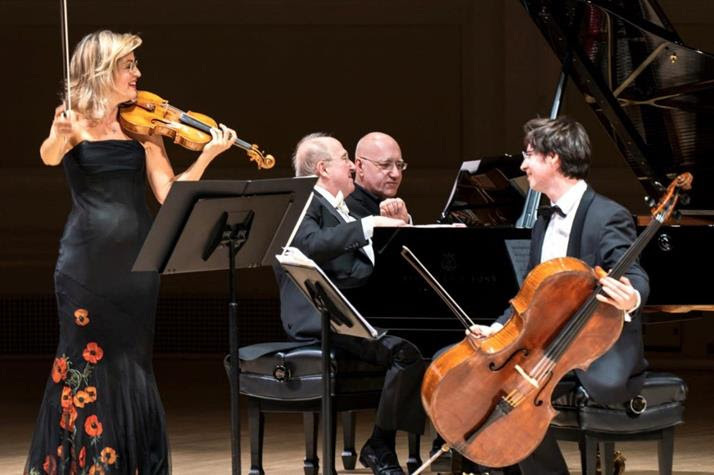 A longtime champion of Sebastian Currier’s music, Anne-Sophie Mutter performed the world premiere of his Ghost Trioalongside pianist Lambert Orkis and cellist Daniel Müller-Schott on March 12 at Carnegie Hall. Comprising nine short movements, Ghost Trio reflects Mr. Currier’s interest in the piano trio as a genre that flourished among composers in the 19th century, but which has since waned in popularity. On Saturday, April 13 at 8:00 p.m. ET, the Detroit Symphony Orchestra live-streams Sebastian Currier’s Divisions, composed in 2014 to commemorate the centennial of World War I. The performance is conducted by Ludovic Morlot, who led the Seattle Symphony’s world premiere of the work in 2015. Divisions was co-commissioned by the Seattle Symphony, Boston Symphony Orchestra, and the Orchestre National de Belgique. Andris Nelsons and Andrey Boreyko conducted the East Coast and Belgian premieres, respectively. To access the live-stream on April 13, visit dso.org/Live at 8:00 p.m. ET. 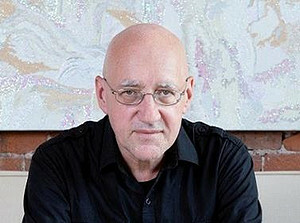 Additional performances (not to be streamed live) take place on Friday, April 12 at 10:45 a.m. and Sunday, April 14 at 3:00 p.m.
Co-commissioned by the Boston Symphony Orchestra and Leipzig Gewandhaus Orchestra, Sebastian Currier’s violin concerto Aetheris given its world premiere by soloist Baiba Skride and the BSO under Andris Nelsons at Symphony Hall on Thursday, May 2 at 10:30 a.m. and 8:00 p.m.; Friday, May 3 at 1:30 p.m.; and Saturday, May 4 at 8:00 p.m. Mr. Nelsons and Ms. Skride subsequently take the work to Leipzig for the Gewandhaus performances on Thursday, May 16 at 8:00 p.m. and Friday, May 17 at 8:00 p.m.